Zaev revealed that Greek companies have already promised to invest “over 500mn euros” in the energy sector in North Macedonia, as well as in the sectors of agriculture and cement. 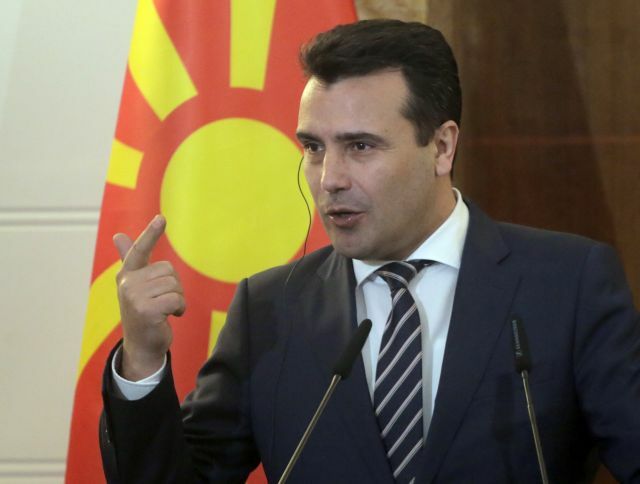 The Prime Minister of North Macedonia, Zoran Zaev, has stressed the trade and investment opportunities created by the Greece-North Macedonia Prespa Agreement and confirmed a controversial initiative for the two countries to exchange cultural monuments. In an interview with Agence France Press on the eve of PM Alexis Tsipras’ historic official visit to Skopje, Zaev said that an initiative is underway for “an institutional exchange of monuments, which is similar to an exchange of gifts between friends. Culture Minister Myrsini Zorba recently denied famed sculptor Kostas Varotsos’ charge that she proposed to him giving North Macedonia his internationally famed glass Runner (Dromeas) statue (currently situated across from the Hilton in central Athens) in return for one of the equestrian statues of Alexander the Great erected by Zaev’s nationalist predecessor, Nikola Gruevski. Varotsos was outraged by the proposal and even more so by the minster’s denial of what he says she told him. The statue is owned by the Municipality of Athens and the artist retains the intellectual property rights. On the crucial economic front, Zaev said that North Macedonia will have enormous benefits from the implementation of the Prespa Accord. 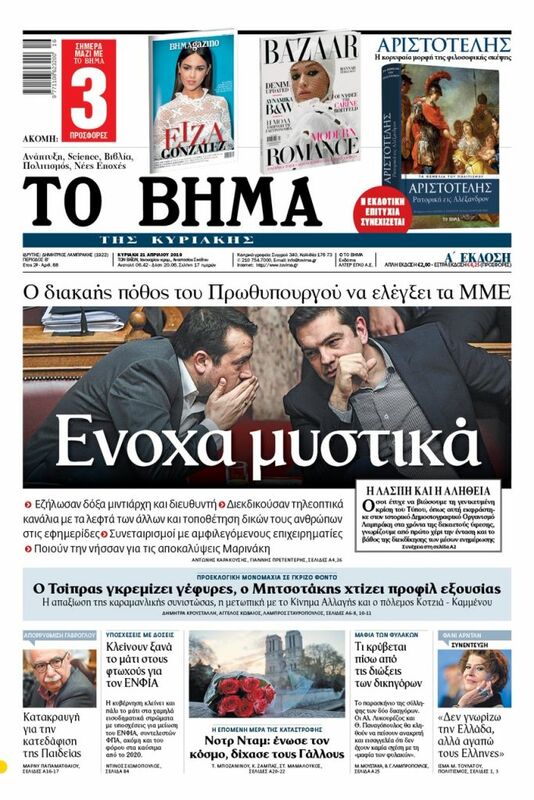 “Large businesses with an annual turnover of billions will be coming [with Tsipras],” Zaev said. Tsipras will be accompanied by about 140 major businessmen on his trip to Skopje tomorrow. Zaev revealed that Greek companies have already promised to invest “over 500mn euros” in the energy sector in North Macedonia, as well as in the sectors of agriculture and cement. He offered no details. The AFP report notes that in the Prespa Agreement both sides agreed to review and revise the inscriptions on monuments (mainly public statues) to clarify that their subject matter derives from ancient Greek history. Zaev said that in certain cases a metal plaque will clarify the cultural provenance of monuments and that “there are initiatives for an institutional exchange of monuments, as one does when friends give each other gifts”.